The Sustainable Heritage Network Workshops are collaborative events set up by organizations or individuals in their local communities. 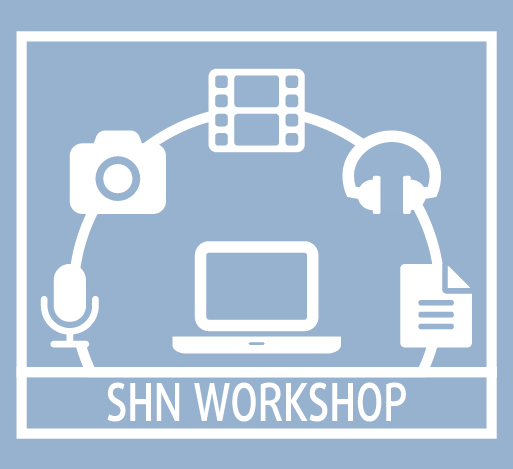 The goal of these workshops is to promote collaborative stewardship, share knowledge, encourage curiosity, and provide tutorials on all aspects of the digital lifecycle. These gatherings pool the resources of communities and bring together experts to provide hands-on skills on topics ranging from intellectual property rights to preservation standards to digitizing endangered languages.